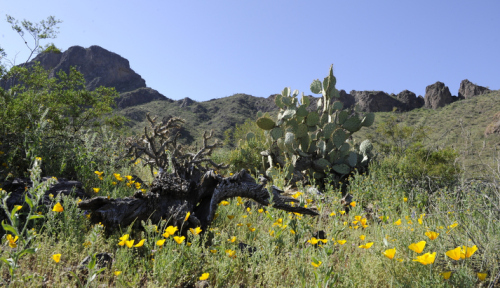 EDITOR’S NOTE: Each afternoon in September, in honor of the 50th anniversary of the Wilderness Act, we’re spotlighting three of Arizona’s 90 wilderness areas. For more information about any of the state’s wilderness areas, visit Wilderness.net, a collaboration between several wilderness-related organizations. The information here comes from that site and the wilderness areas’ managing agencies. Always contact the managing agency before visiting a wilderness to learn about any restrictions that may be in effect. To see our entire Wild Arizona series, click here.